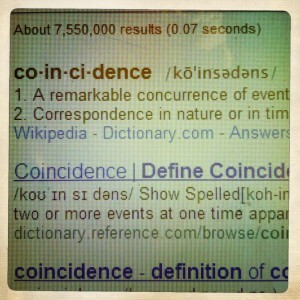 Posted byMT	 June 6, 2011 2 Comments on Co·in·ci·dence? Yesterday, when I should have been doing something constructive, I was lying on the couch reading George Gissing’s The Unclassed. Having just seen the amazing tour de force Liza Minelli’s Daughter the night before, where dripping wet with sweat star and writer Mary Fons entreats us, “Work harder if you can, do more if you can,” and having said to myself, “I can and I will,” and having started the day with a crazy long to-do list, longer than I could possibly hope to finish, but “I can work harder and I will work harder,” I found myself stretched out and staring into my iPhone, wondering what the heck Mr. Woodstock was going to do to screw up the life of wee tiny heroine Ida Starr. Would he tell her he was secretly her grandfather? Would he sell her into prostitution? Would he soften up under her wee tiny good influence? Luckily, my sister-in-law called to tell me they were dropping by, so I got up and at least changed my clothes. Then we walked over to Bad Dog where I had the most delicious wee tiny sweet potato tater tots, but that’s NOT THE COINCIDENCE. Sister-in-law and brother went home and I stayed up to wait for Dave to get home from his gig. When he arrived, we went on a dog walk. Django was in rabid rabbit hunter mode, so we had to leash her up. Walked to Bad Dog, walked a bad dog? That’s NOT THE COINCIDENCE either. On the dog walk, Dave mentioned that at the gig, where there was an open bar, he’d discovered a great taste: Chivas with a lemon. “With a lemon?” I asked, incredulous. George Gissing is seeping into my life. It’s only a coincidence if the concurrence of events is without apparent causal connection. Is George speaking to me? Does he want me to write his screenplay? Which book does he want me to do? Is it The Unclassed? I thought it was going to be New Grub Street. 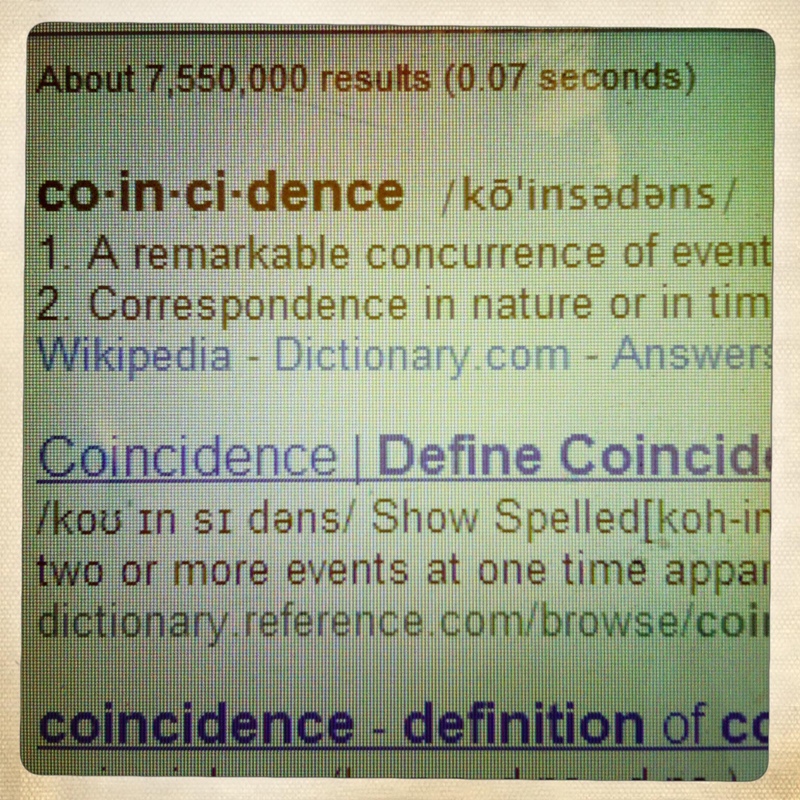 Or is it just coincidence? It’s not like whisky and lemons have never co-joined in my company, what about hot toddys? Am I reacting more strongly than the occasion seems to warrant? I don’t know. I just don’t know. Work harder, if you can. Do more, if you can. Must return to couch and read the rest of the book, as hard I possibly can. The seemingly minor twist to something familiar indicates that George is signaling to you to write a screenplay based on The Unclassed as opposed to New Grub Street. It’s pretty clear to me. He also wants you to continue consuming blended whiskey. Get back to VERK! George is waiting for you!